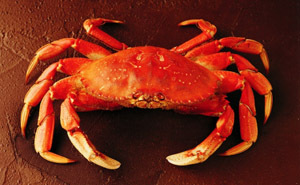 you can find almost all kinds of crabs in the area. Steam-with-water and cook-with-beancurd are two popular cooking ways for crabs in the city. 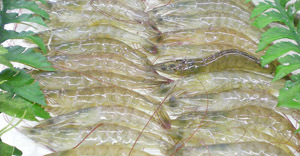 Prawn: the local prawns are about 15 cm long and weigh 50 g with a transparent body. 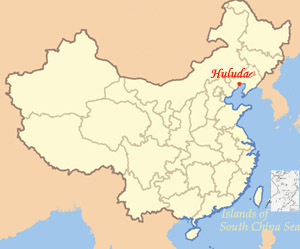 The most common way to cook them in Huludao is boiling with salt water. dumplings with razor clam meat stuffing taste yum. Razor clam is often used for hot pot seasoning. jelly fish grows in July and August. Jellyfish skin with sauce and vegetables tastes crisp. 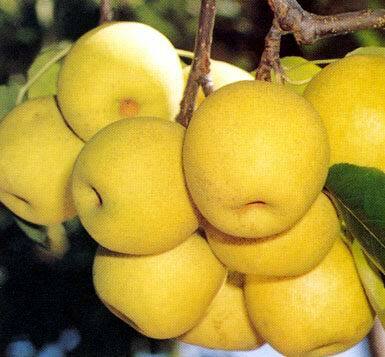 The white pear grows in Suizhong County of Huludao City, with thin pericarp and thick pulp. It tastes crisp and juicy with rich nutrition. 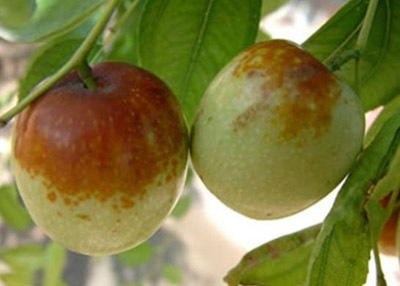 Banshigou Village in Huludao City is renowned for its Chinese dates, with an annual output of around 0.25 million kilograms. The Chinese dates here are bigger than those in other regions. They contain rich protein, fat, calcium, iron and multiple vitamins. They are very popular in domestic and international markets. 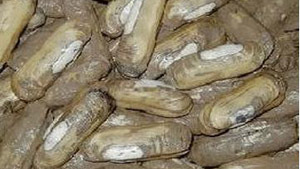 Pine mushrooms cannot be cultivated. They must grow with pines at an elevation of 500-700 meters. 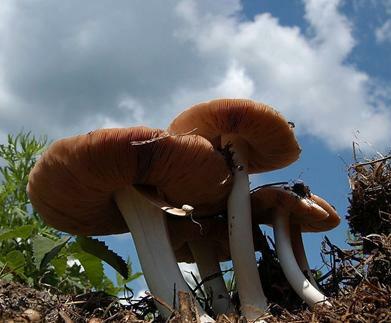 The pine mushrooms taste tender with delicate flavor and enjoy a name of King of Mushroom”, with similar nutrition to hericium erinaceus and lucid ganoderma.